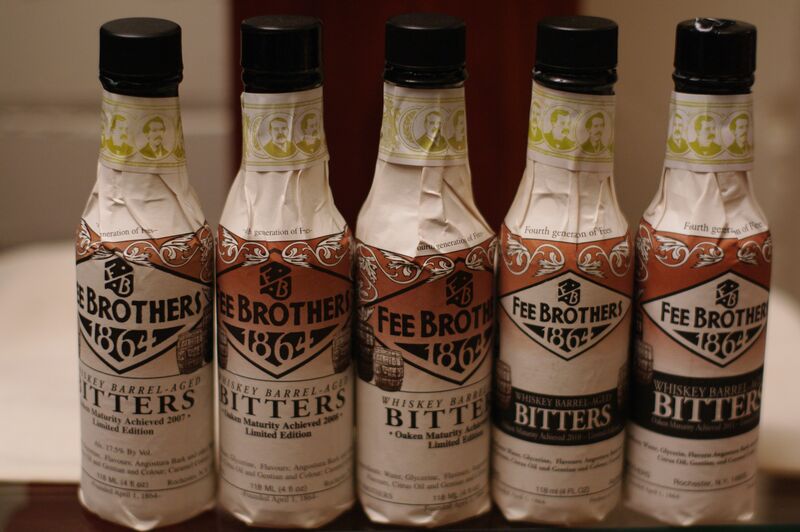 Notes: Fee Brothers has been in business since April 1,1864 in Rochester, New York (home of Spiritsreview.com!). Along with being one of the few remaining manufacturers of bitters, they also are one of the largest bar mixes and supply firms in the U.S. and produce flavorings and syrups for coffee shops, restaurants, etc. This is one of their newer releases being officially released at Tales of The Cocktail 2011 in New Orleans. Appearance: Clear, Brown/Black just like a black walnut turns when they ripen, quite viscous. Taste: Pretty dead-on black walnut taste with a strong, astringent bitter component at first then a slightly sweet finish. Other very nut-like notes, such as hazelnut and also a fair amount of unsweetened chocolate or cocoa. Bottle: Simple paper wrapped clear glass bottle, with a screwcap closure. It is distinguished from the other bottles by the relatively plain graphics and the brown color of the printing and black colored shrinkwrap around the top and neck. 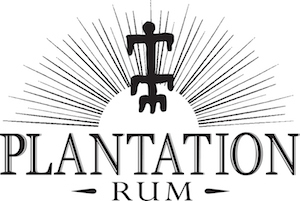 Final Thoughts:.One of the best bitters they have come out with in awhile, very interesting, complicated and full of promise. I really look forward to playing with this in a number of drinks to see how it plays out. 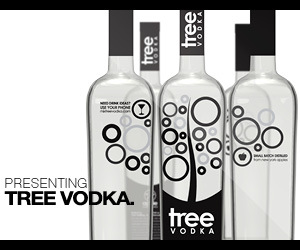 Really outstanding value for the money – a nicely made product at a very cheap price – refreshing ! 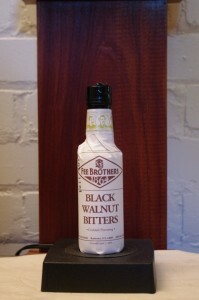 This product is the *only* black walnut bitters commercially available in U.S.